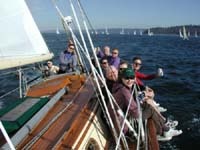 Airloom is a 40 foot sailboat owned and operated by Tim and Cherie Morgenroth and moored in Seattle Washington. Tim and Cherie enjoy cruising the San Juan islands in their beautiful Airloom, and also racing the boat - mostly in local buoy races, but also in longer races from time to time. 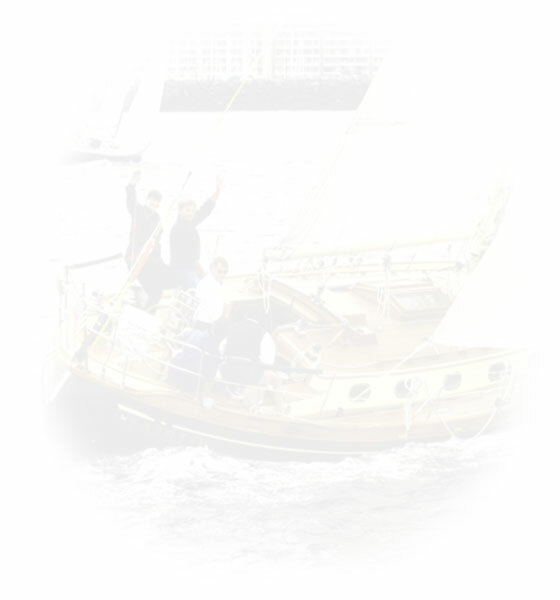 Airloom races out of Sloop Tavern Yacht Club, and also participates in races sponsored by other yacht clubs. 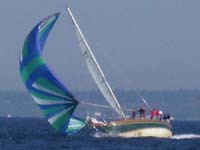 Despite being designed primarily as a cruising boat, Airloom often wins her races. There is speculation that this is because of her extraordinary crew (and a beautiful new coat of bottom paint again this year).